First Encounters of an Illuminae Kind! So this past June I attended the ALA Annual and was walking down Howard Street in San Francisco and you won’t believe what was laying on sidewalk!! 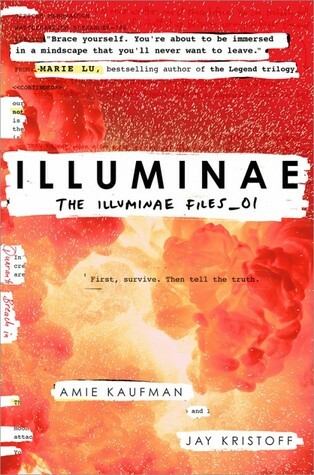 Illuminae by Amie Kaufman and Jay Kristoff! I literally stood in the middle of the sidewalk and stared dumbfoundedly. Why? Because I couldn’t believe someone dropped it and didn’t pick it back up! OMG! The publishers had ran out of copies and here it was grabbing at my ankles saying, “It’s about time you got here! You don’t know how hard it is for a hardcover YA ARC to remained untouched at a convention of book crazed librarians! Pick me up! I belong in your school library’s STEM collection!” So I picked it up and low and behold, it did! A perfect book for readers in my library that geek on technology! Filled with tech intrique, Illuminae’s main protagonists, Kady and Ezra, live in the year 2575 and are not talking to each other because they are exes, but now they need each other to hack into the databanks of their futuristic society in order to what else?!!! Save the world! There’s military files, medical files, email, IMs…and more that gets leaked in their efforts to untangle the web of deception that is causing chaos and death in their world, all presented in mixed formats that include dialogue, narrative, and graphic form! 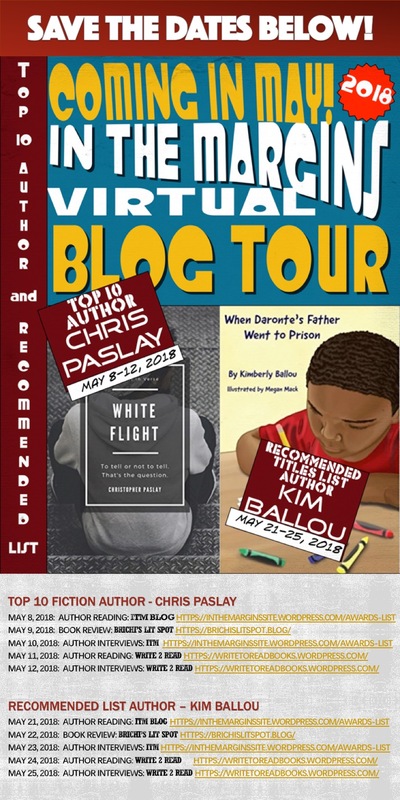 Male and female will both enjoy this book’s fast pace, ankle grabbing action. Illuminae has an expected publication date of October 20, 2015 from Knopf Books for Young Readers. Amie Kaufman is a New York Times bestselling author and co-author of Illuminae, the first in a new series starting in 2015. 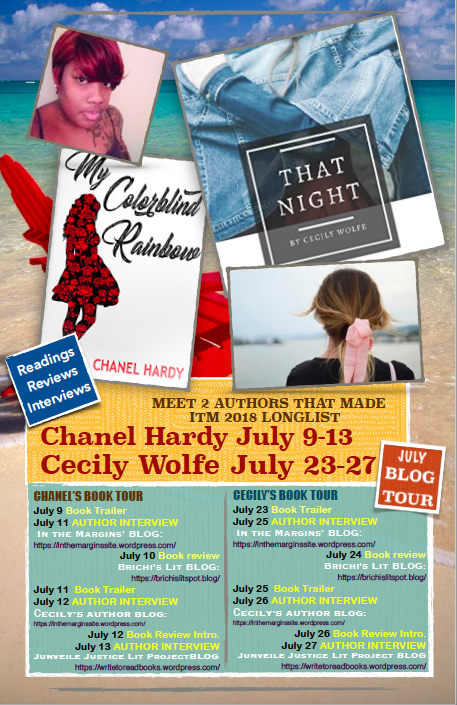 She writes science fiction and fantasy for teens, and lives in Melbourne, Australia with her husband, their rescue dog, and a considerable home library. Visit her website at http://www.amiekaufman.com/. 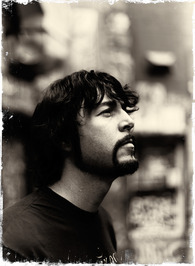 Jay Kristoff is the other co-author of Illuminae. He has also authored 3 other books. Jay also lives in Australia. 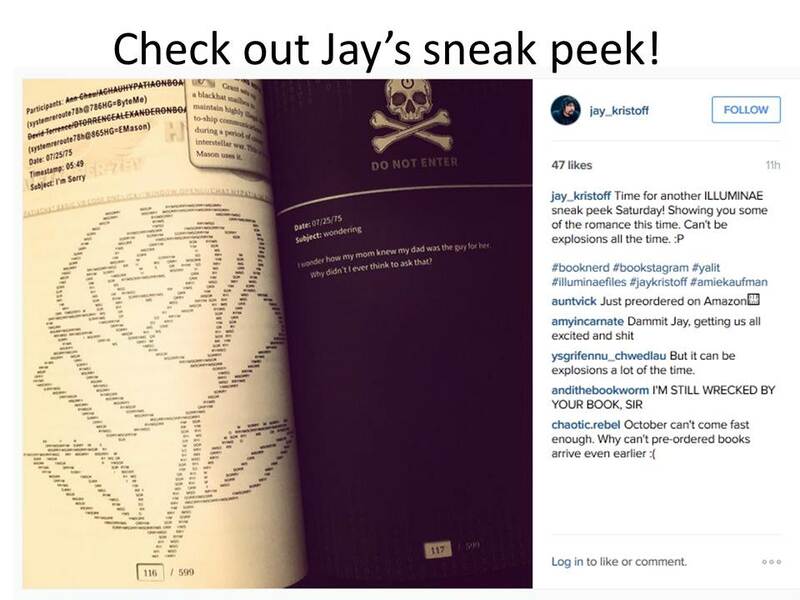 You can read more about Jay at his website http://misterkristoff.wordpress.com/. ← What if…You Put it Down, Flipped it and Reversed It?